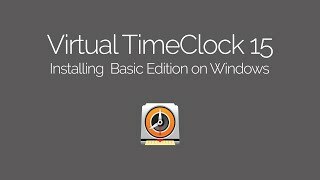 Turn your computer into an easy-to-use time clock system. 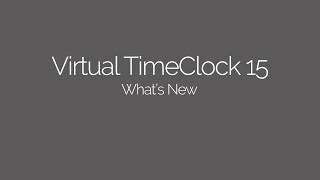 Learn more about Virtual TimeClock here. 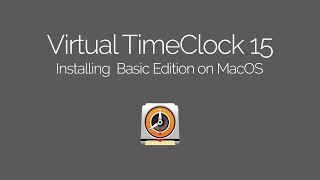 A simple employee time clock program for small offices. 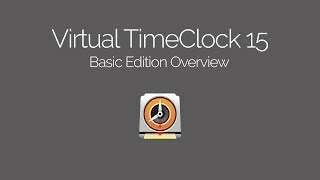 Learn more about Virtual TimeClock Basic here. 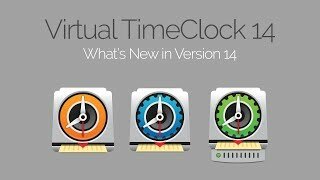 Advanced time clock software that anyone can use. 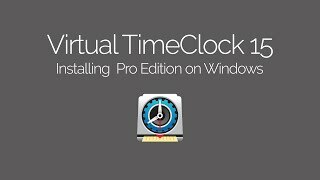 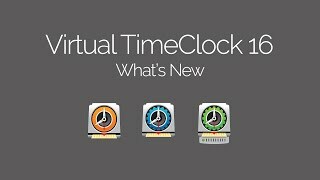 Learn more about Virtual TimeClock Pro here. 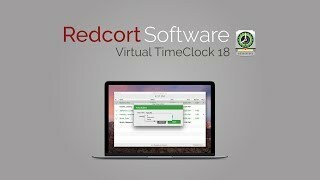 A powerful, easy-to-use time and attendance system for multiple computers. 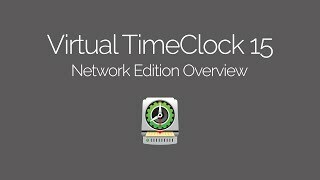 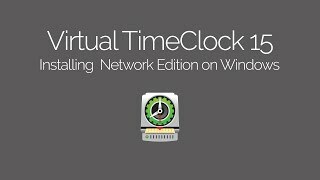 Learn more about Virtual TimeClock Network here.